The Kindergarten “I can” Common Core Posters are a great way to display the learning objectives in your classroom. My original “I can” posters have been updated with new graphics and labeled as the “STRIPES” edition. If you own a copy, make sure to go back and download the new file. I also uploaded the BUNDLE of language arts and math posters in my shop. This file has been updated with matching backgrounds for a more consistent look. 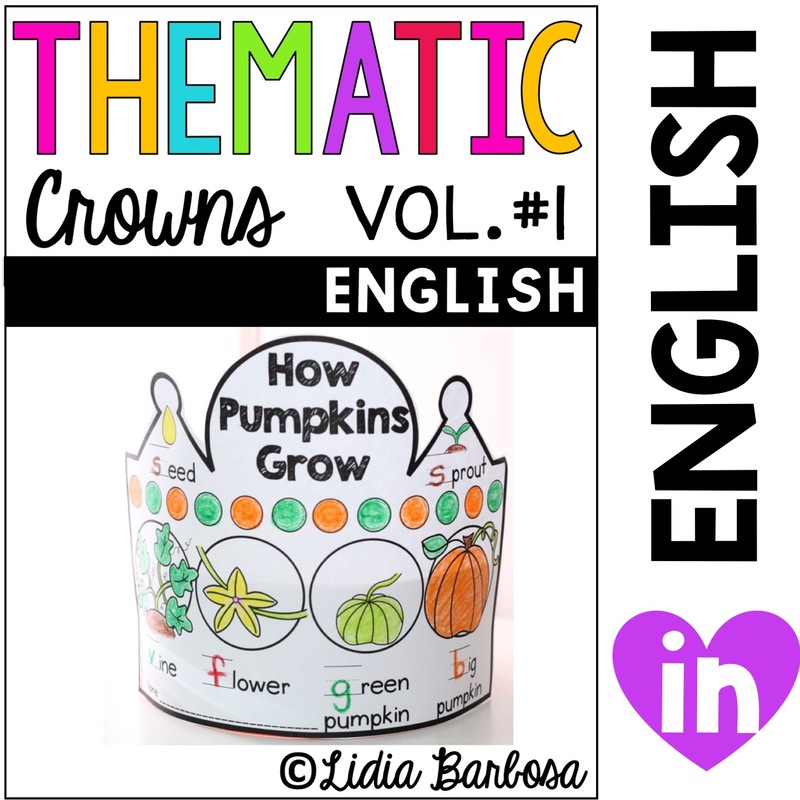 Each language arts category is represented by a different graphic and background. There are very few math posters, so they all have the same background and graphic. Click on this cover to take a closer look. I had a request for these posters in primary colors. This document has an entire new set of graphics and backgrounds. It also includes the Language Arts and Math standards. Click on the picture to take a closer look. This edition of the posters includes photos of real kids dressed as a super hero. This will help students relate to the posters. This file only includes the kid graphic and no background so that you may save ink. It gives us a more simple and clean look that can also be printed in black and white or gray scale. Click on the picture to take a closer look. For those of you who are asking about my homework folder. Here it is again. These are some of the things that I add to it. 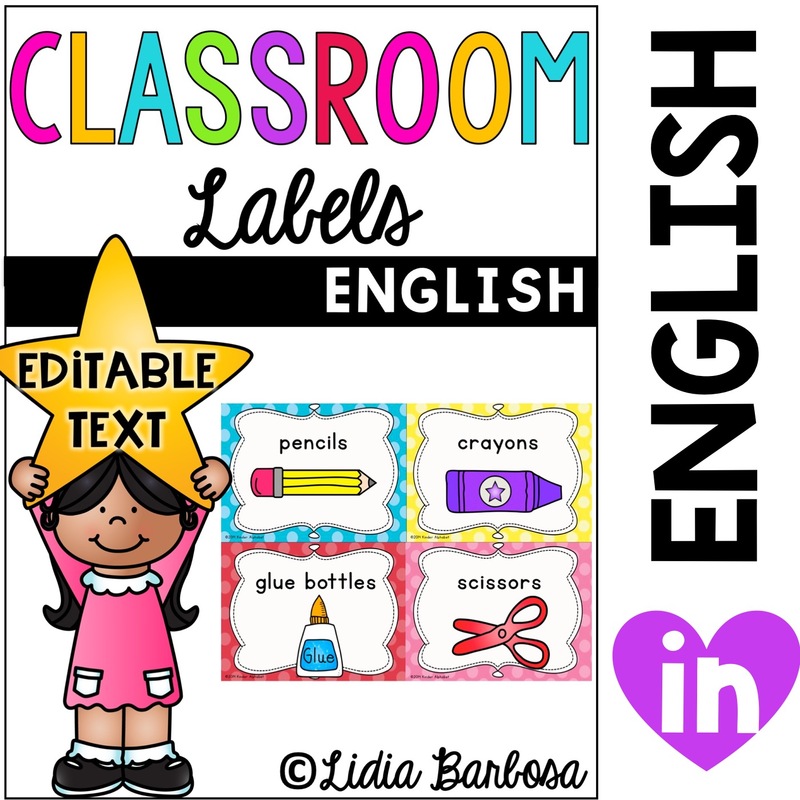 1-Name tag: Use it to label your students’ plastic folders. You can add student name, teacher name, student picture, form of transportation (bus #), lunch # or whatever you need. 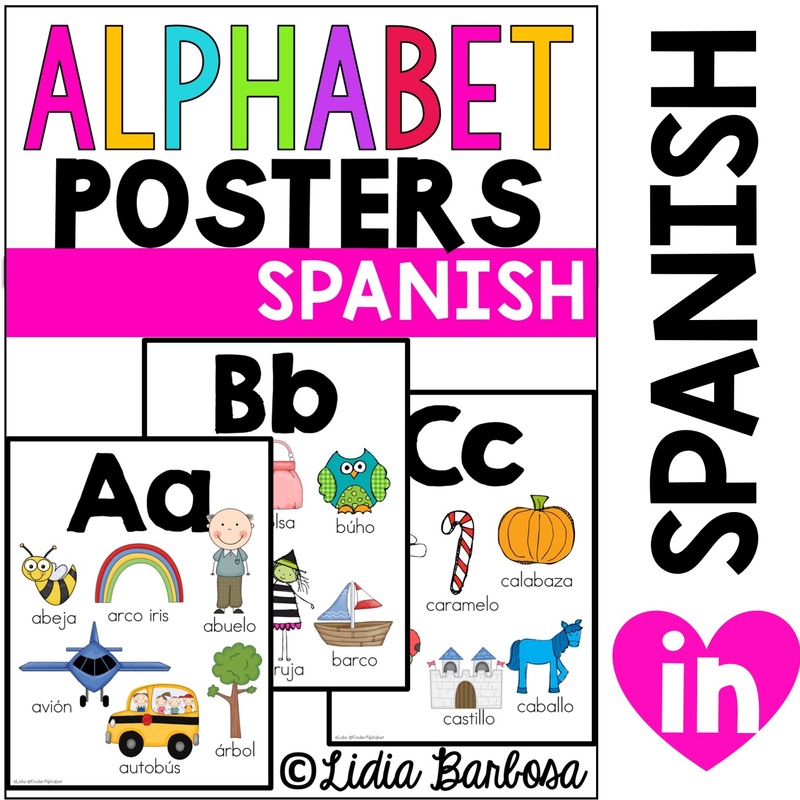 2-Alphabet Chart -Students can use it to practice their alphabet or during homework writing activities. 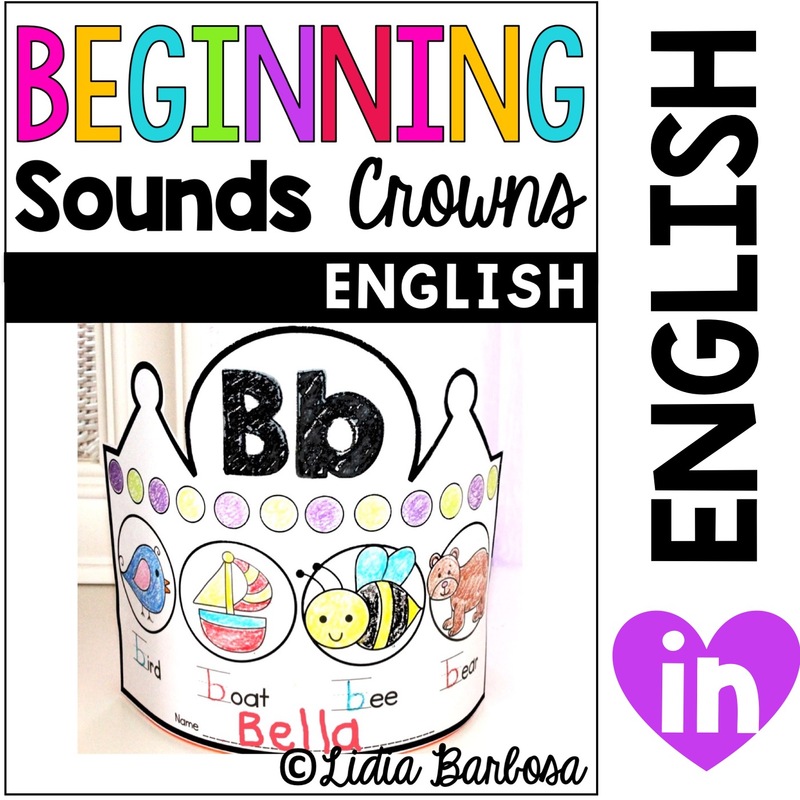 3-Basic Skills Chart– This one works well for reviewing colors, numbers and shapes. 4-100’s Chart– I color coded the 5’s and 10’s. 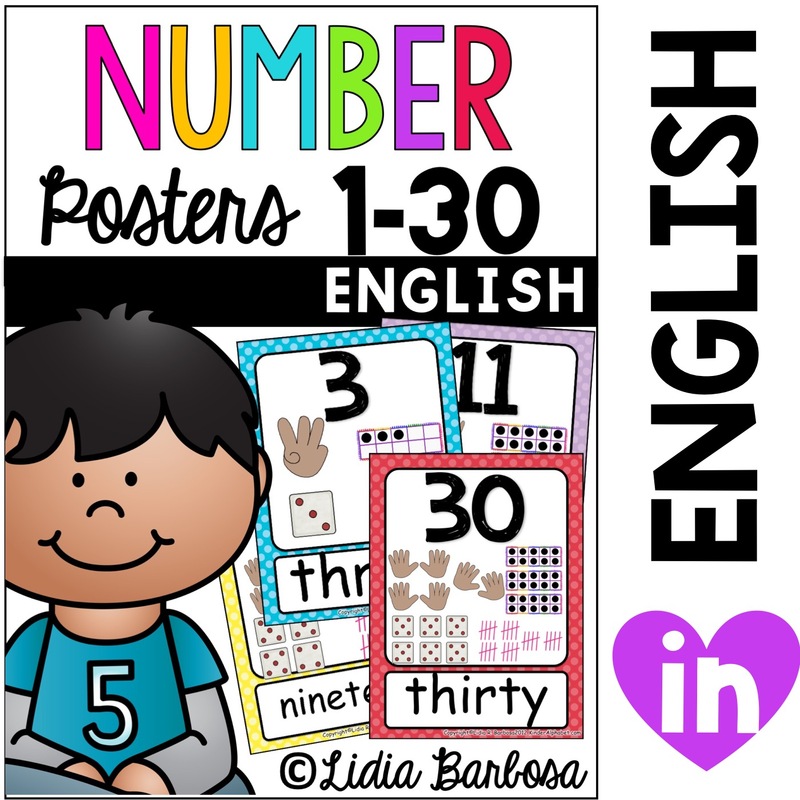 Students can practice counting by ones, fives or tens with this chart. Get the homework folder in English by clicking on the picture. 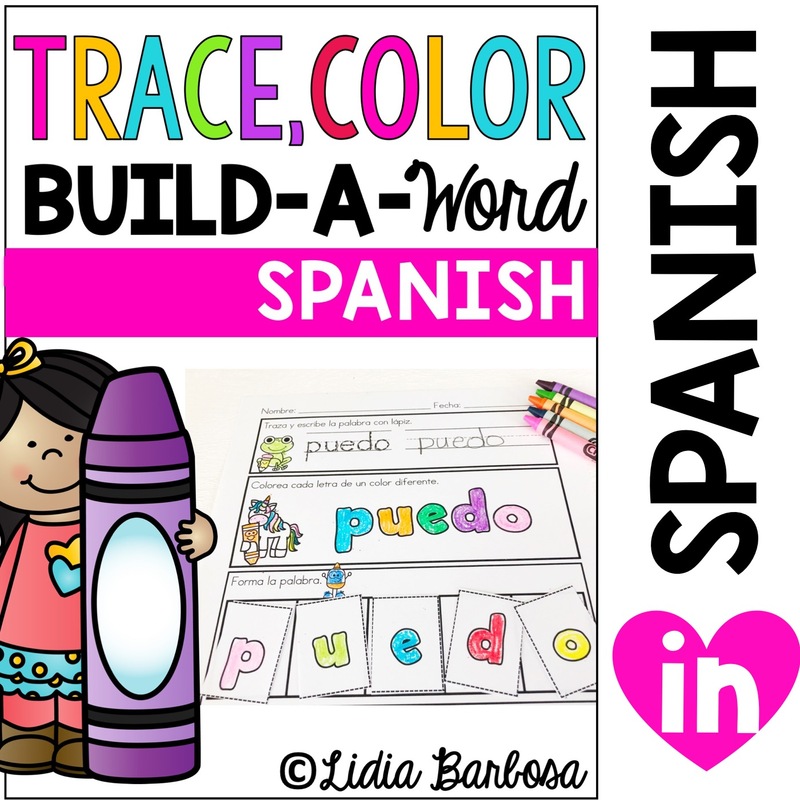 Get the Spanish homework folder here. 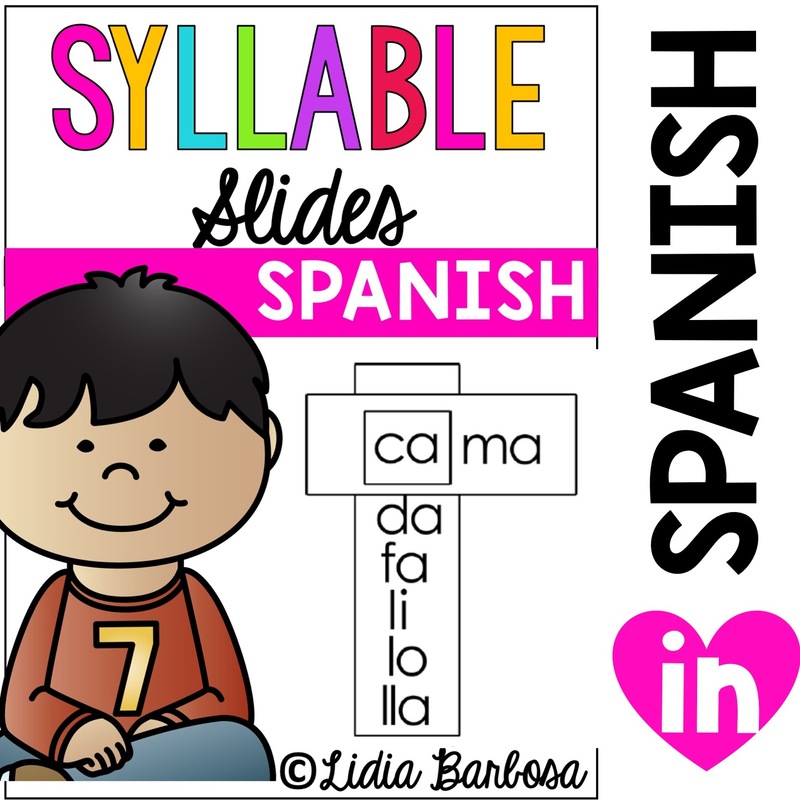 Here is another freebie that you might like. Get the English file by clicking on the picture. 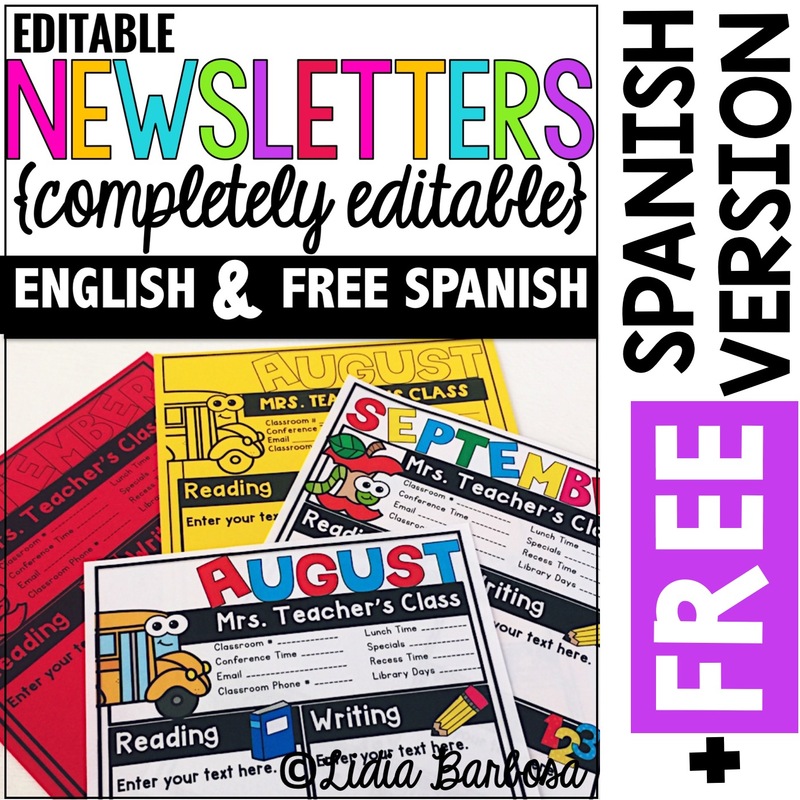 Get the Spanish school forms file here.